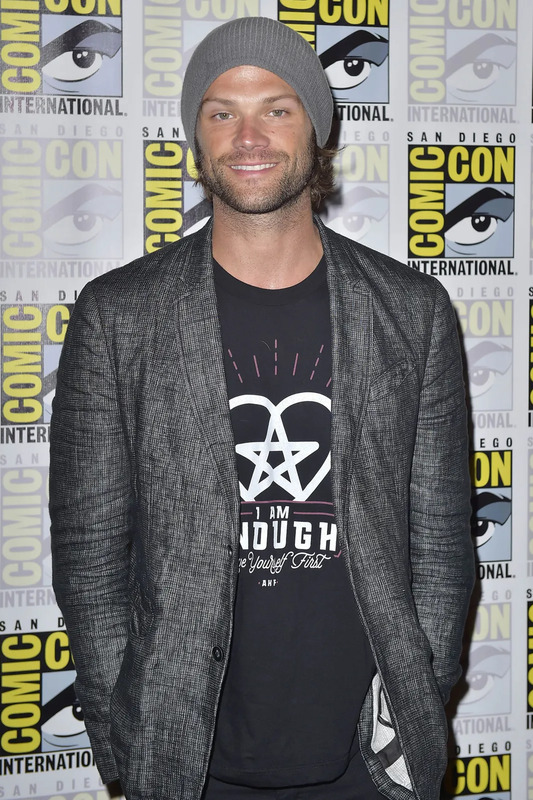 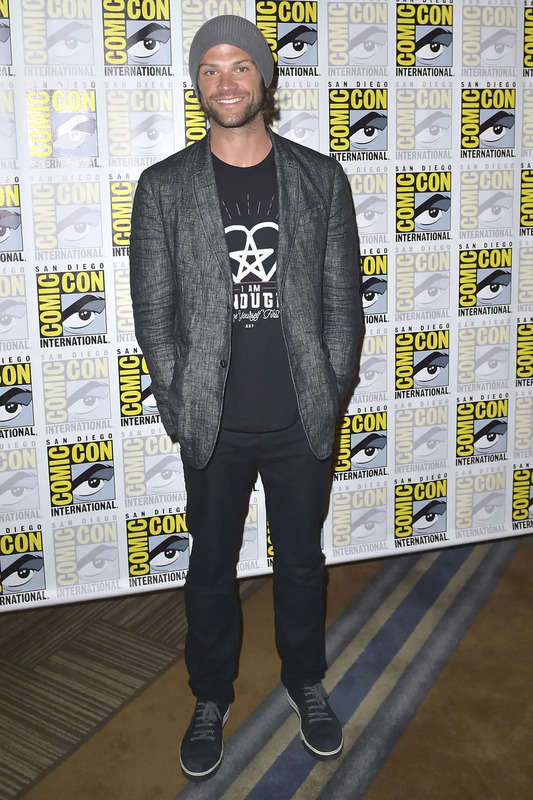 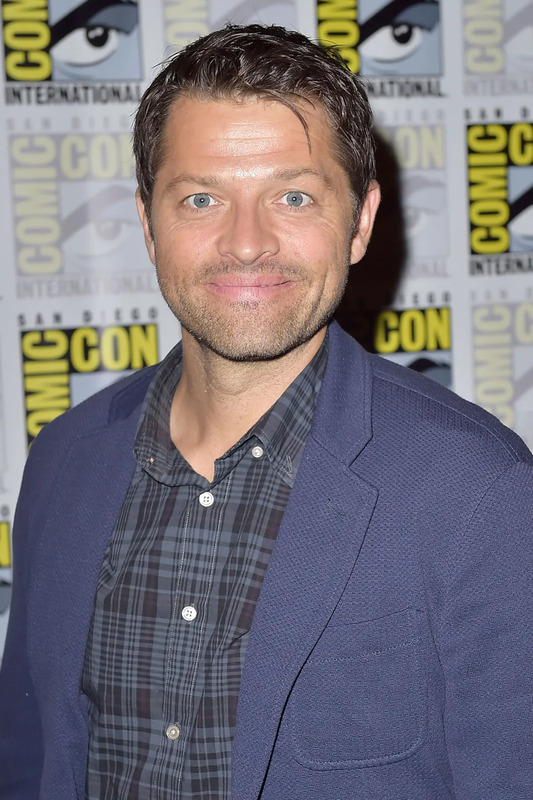 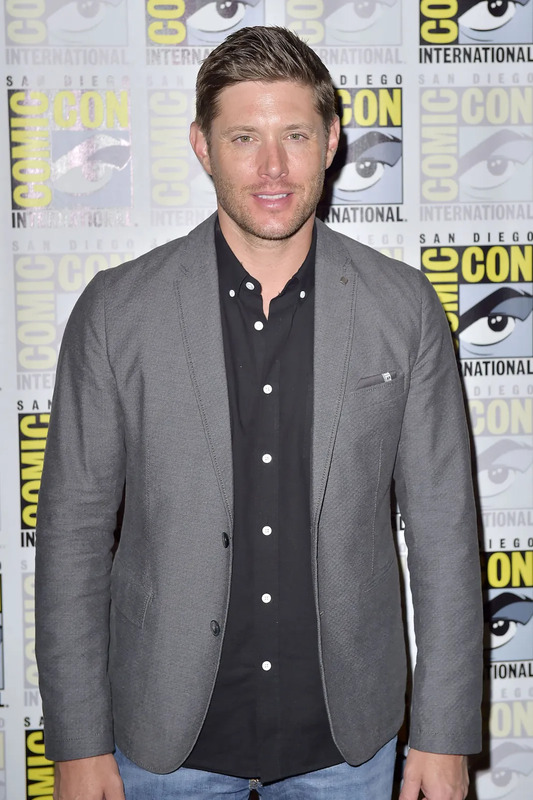 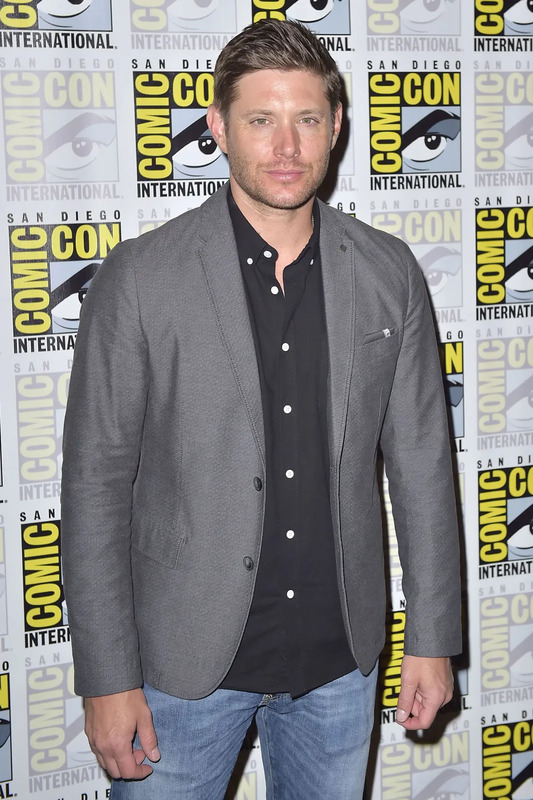 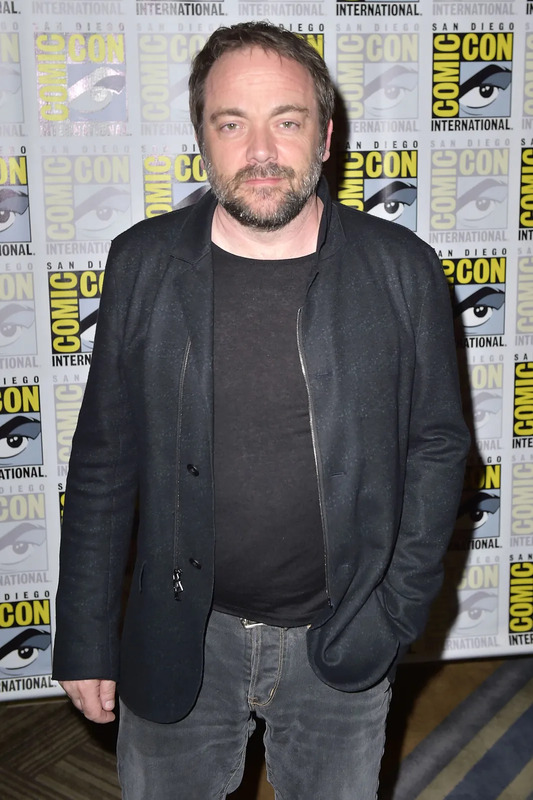 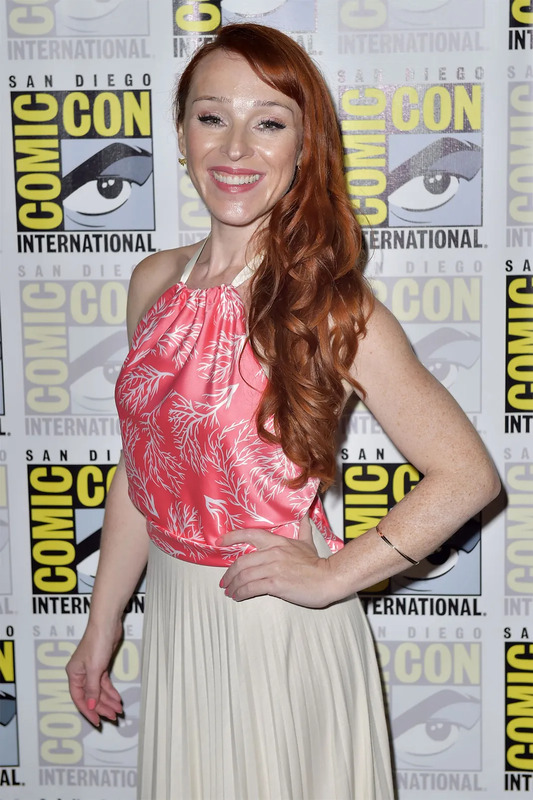 The Cast Of 'Supernatural' Stopped By San Diego Comic-Con 2016! 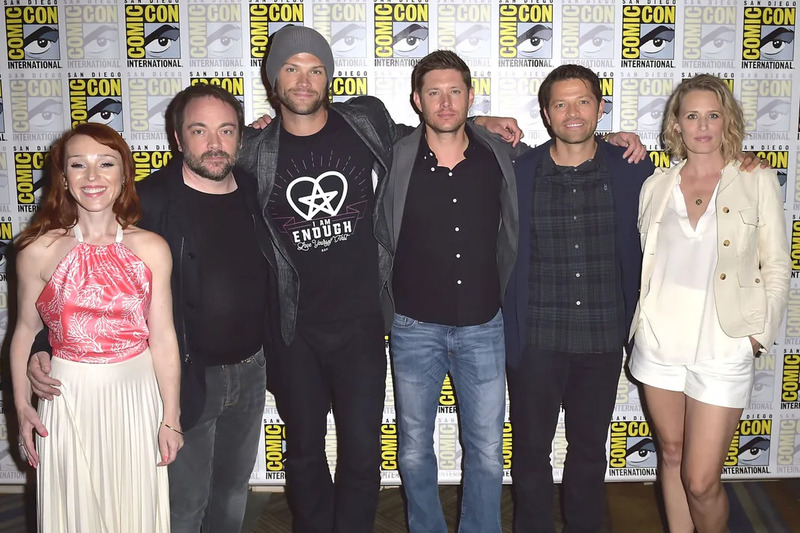 Headed into it’s 12th season on air, Supernatural is one of the longest running teen drama ever! 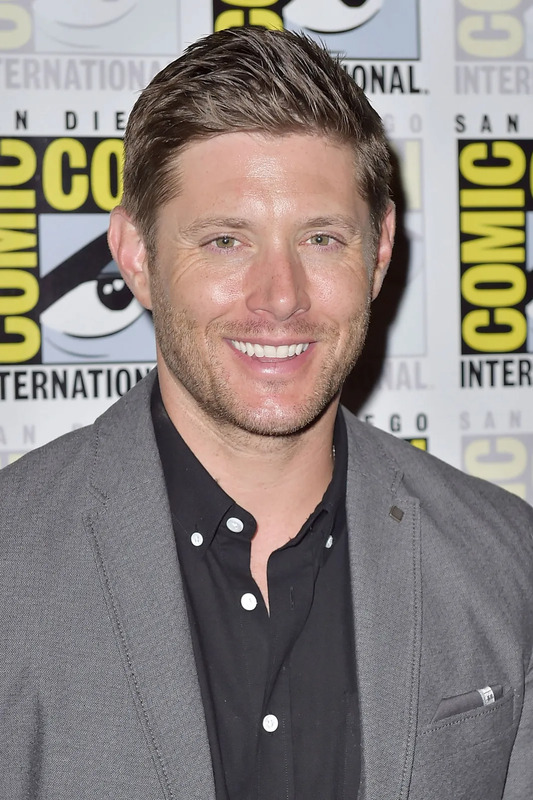 The cast of the thrilling, monster hunting show dropped by San Diego Comic-Con 2016 and their photocall was pretty freaking adorable.